Welcome to our Hungarian Library! Learn Hungarian or improve your language skills! 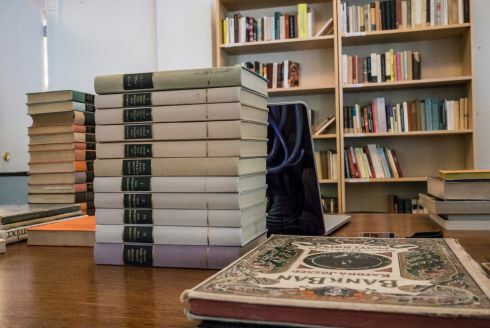 Our team at the Kossuth Foundation is currently working on setting up a Hungarian Library. This collection of books will be available to the public soon. Besides access to the volumes, we're offering space for meetings and programs as well. We'll be posting updates here soon, stay tuned! In the meantime, feel free to browse our growing catalogue of books and follow us on Facebook. 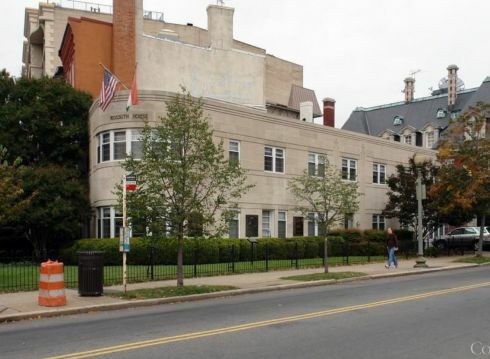 The Kossuth Foundation’s language program offers evening adult language education in the Washington, DC metro area at the beginner, intermediate and advanced levels. The program employs professional teachers who are all native Hungarian speakers with practical experience in language education. In the past, the program has been supported by donations from students, and has struggled to break even. This new grant will allow the program greater flexibility to grow and provide more services to the community. Grant funds will be used to help defray the salaries of teachers and also to purchase supplies to enhance the ability of the classes to meet student needs. Find out how you can Donate.